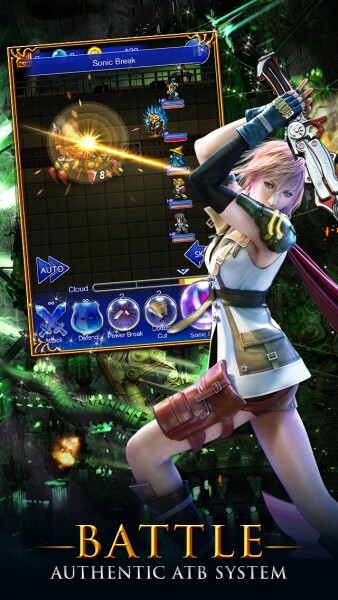 FINAL FANTASY Record Keeper (Free) by DeNA Corp. is the new RPG game that allows you to relive your favorite moments from the Final Fantasy franchise. 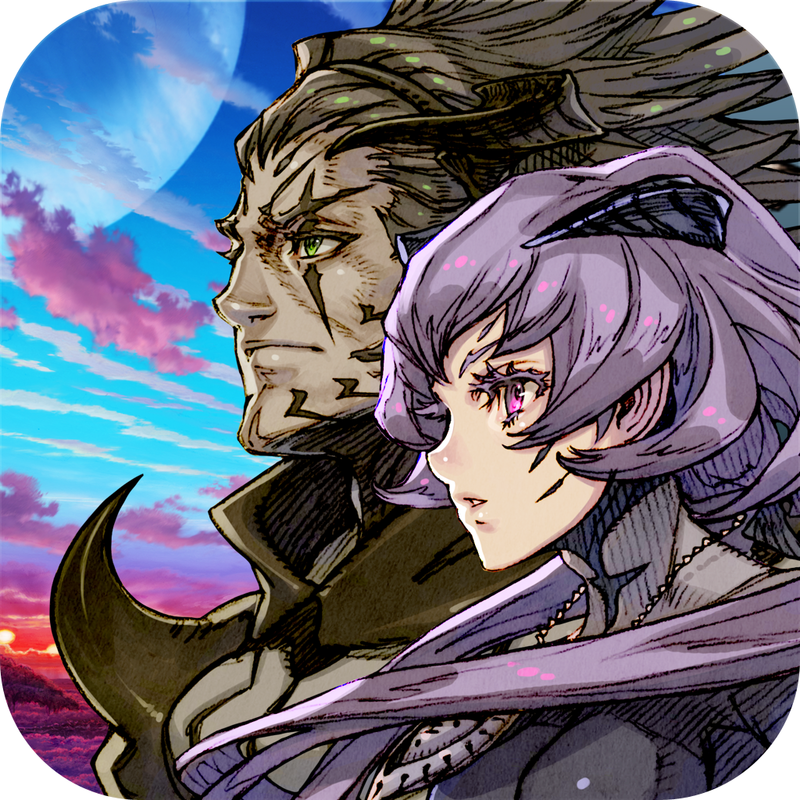 If you are a huge fan of the series, and have been wanting a kind of Terra Battle game with your favorite characters from Final Fantasy, then the wait is over. 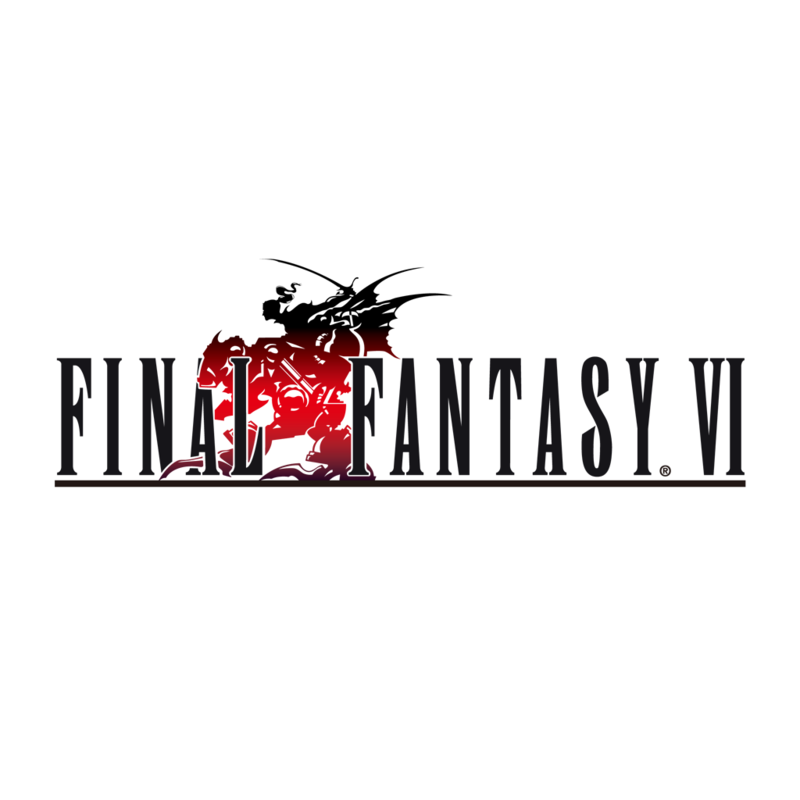 One of my favorite game franchises ever is Final Fantasy, and that should come as a surprise to no one since JRPGs have been a love of mine for a long time. To be honest though, I haven’t played every single Final Fantasy game, but I have played a good chunk of them (and am familiar with the stories for the ones I haven’t played, thanks to the Internet). 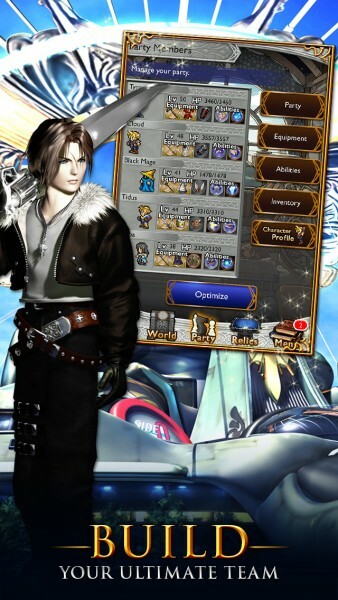 Ever since I started playing Terra Battle last year, I had been yearning for a similar type of game but with Final Fantasy characters instead. 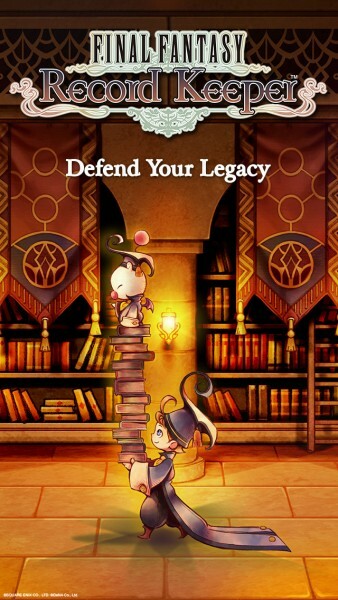 After soft launching in Japan several months ago, Final Fantasy Record Keeper has finally landed globally, and I love it to pieces. 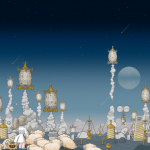 The visual style in Record Keeper is a beautiful mix of modern and retro Final Fantasy art. 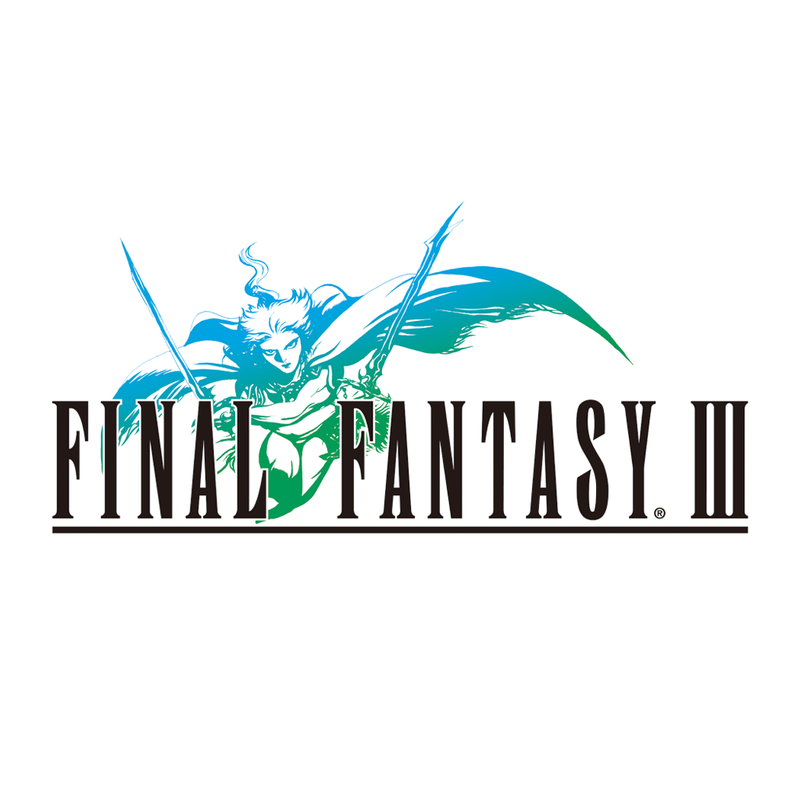 While the majority of the game features a kingdom that is filled with beautiful and contemporary artwork, the gameplay itself happens in 16-bit pixelated style, so it’s a real tug on the heartstrings of any Final Fantasy fan. 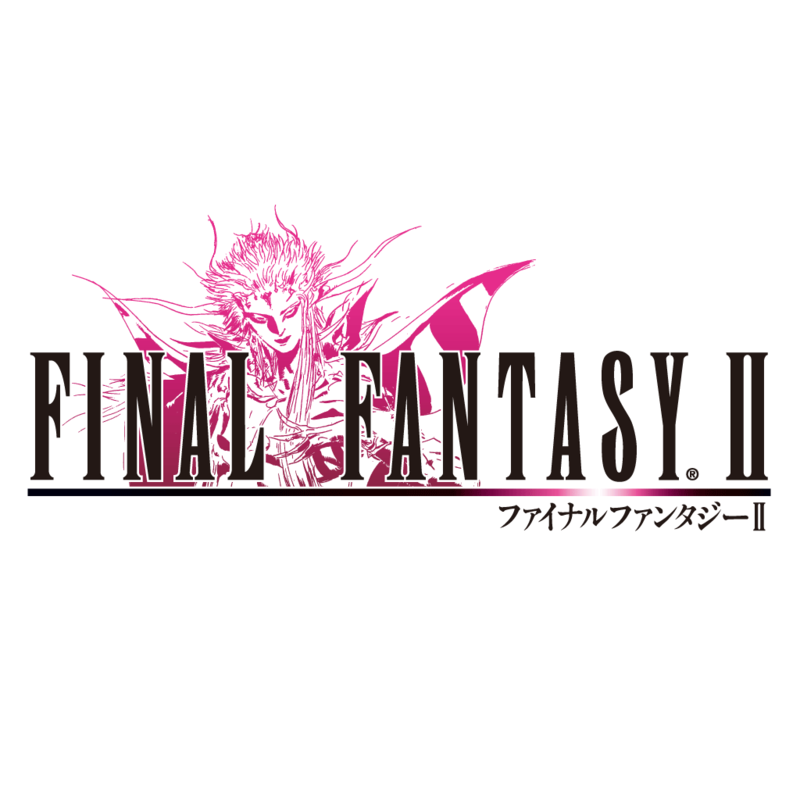 Both styles blend together harmoniously and seamlessly, and it makes me reminisce of the days when I played classics like the original Final Fantasy I, II, and IV. 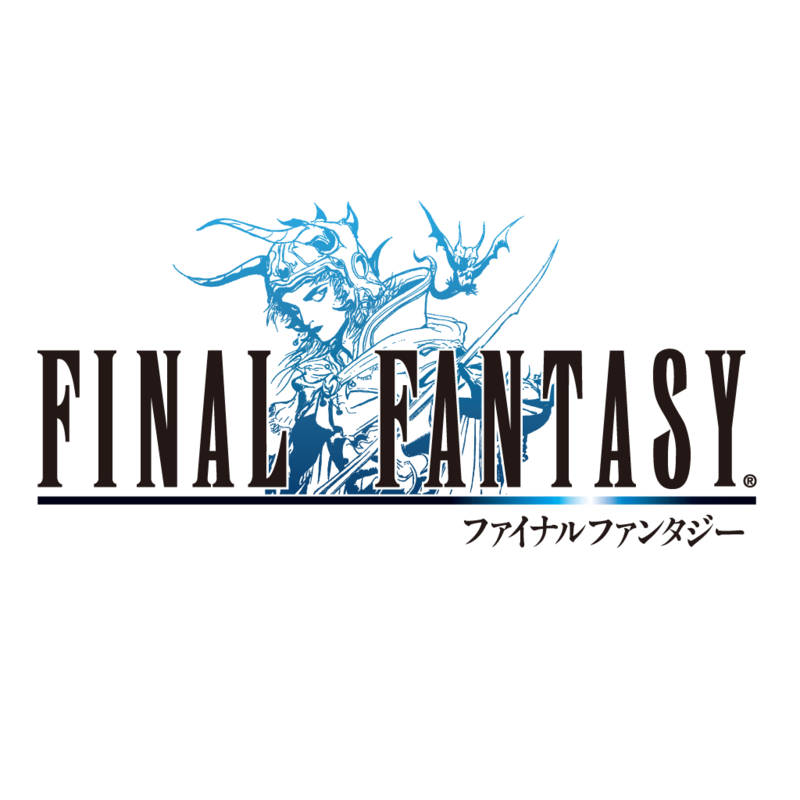 The music in Record Keeper is taken from all of the previous Final Fantasy games too, so you’re bound to hear some old favorites, and there is even the classic Fanfare theme after each battle. Seriously — this is just one big ball of nostalgia. Just try not to tear up on those powerful moments. In Record Keeper, players will discover a kingdom that revels in magic and art, keeping paintings of unforgettable moments and stories from every Final Fantasy game, from the original Final Fantasy I to newer ones like Final Fantasy XIII. Unfortunately, a mysterious force of darkness has taken over the kingdom, and the paintings are beginning to fade away, leaving chaos and ruin in their wake. In order to preserve these memories and stop the evil from winning, players take on the role of a disciple of Dr. Mog and set out on a journey of restoring the harmony by going into the paintings and reliving the battles that were fought. 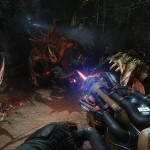 The game is based on levels, but it works a bit differently than what you may be used to. There are different realms for each Final Fantasy game, and you’ll have to clear them out to unlock more realms. Each one can have several different battles to go through, which are separated by waves. 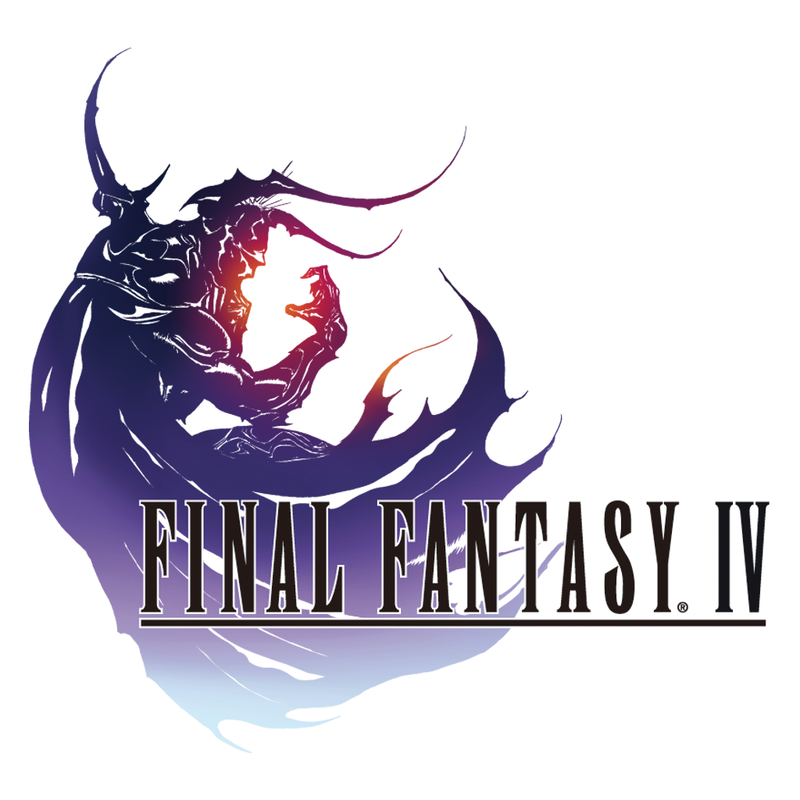 The third battle usually contains an iconic boss battle, which you may already be familiar with if you played that Final Fantasy title. In between battles, you can rest at camp if health needs to be restored, since you can’t go back to the kingdom until the dungeon is cleared. 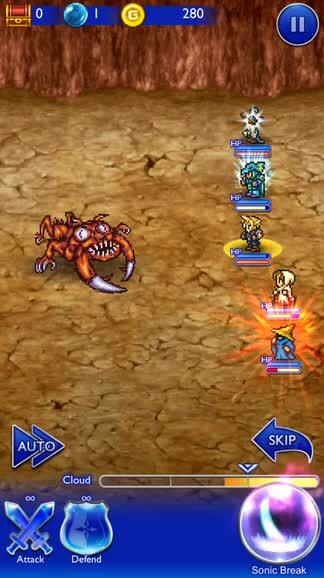 The battle system in Record Keeper follows the Active Time Battle (ATB) that was introduced in FFIV. 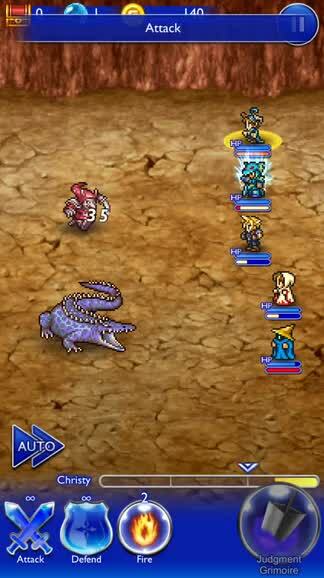 This battle system is similar to traditional turn-based combat, with the exception that it happens in real-time, and the player characters have to recharge their action meter (introduced in FFV) before they are able to act. This means that timing your attacks, spells, and heals is crucial. When the meter is full, you will see the character name at the bottom, along with several buttons for the actions that they can perform. You can do the basics like attack and defend, or special abilities like magic, Jump, and more, if they’re available. For spells and skills, since there is no MP (mana or magic points) in this game, each ability will have a number on it — this is the amount of times you can use it in the dungeon, unless you replenish it by resting. Record Keeper also has the traditional summons that you can call upon as well, such as Bahamut, Ifrit, Shiva, Odin, and more. Of course, you’ll have to obtain them first. As each member in your party performs an action, it will fill up their Soul Break meter. Once this is full, players can use it to perform large, devastating attacks on the enemy, or heal everyone if there’s a white mage in the party. It takes time to fill these up though, so I recommend holding off on using them until you reach the boss. As you restore paintings, you will earn loot, gil, orbs, and even mythril (premium currency). If a dungeon for a realm is completed, you also have a chance of obtaining an iconic character from that game, and they’re all done in pixelated sprite form, like the old-school games. So you’ll have Cloud, Tidus, Squall, and even Lightning in retro sprites. 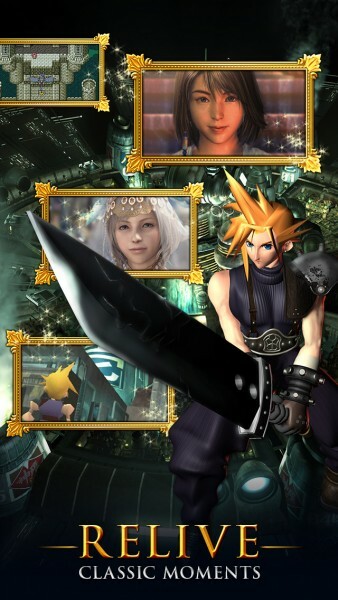 You can use the characters you obtain to build your “dream team” of FF characters, and if the character is fighting in their own world, as well as have their signature weapon equipped, they will earn huge bonuses, so make sure to have the synergy in check. Cid is the guy to go to for changing equipment and skills. Even though Record Keeper is a freemium game and uses an energy (stamina) system, I didn’t find it all that bad, especially not compared to Terra Battle. Each chapter only costs several stamina, and the recharge rate is much faster than I thought. It’s also not hard to earn Mythril, since you can earn it as a reward for doing well in dungeons. I had been looking to Record Keeper for a long time, and despite the whole freemium aspect, I’m loving it. The modern and vintage art is gorgeous, the music makes me feel right at home, and the gameplay is familiar and satisfying. 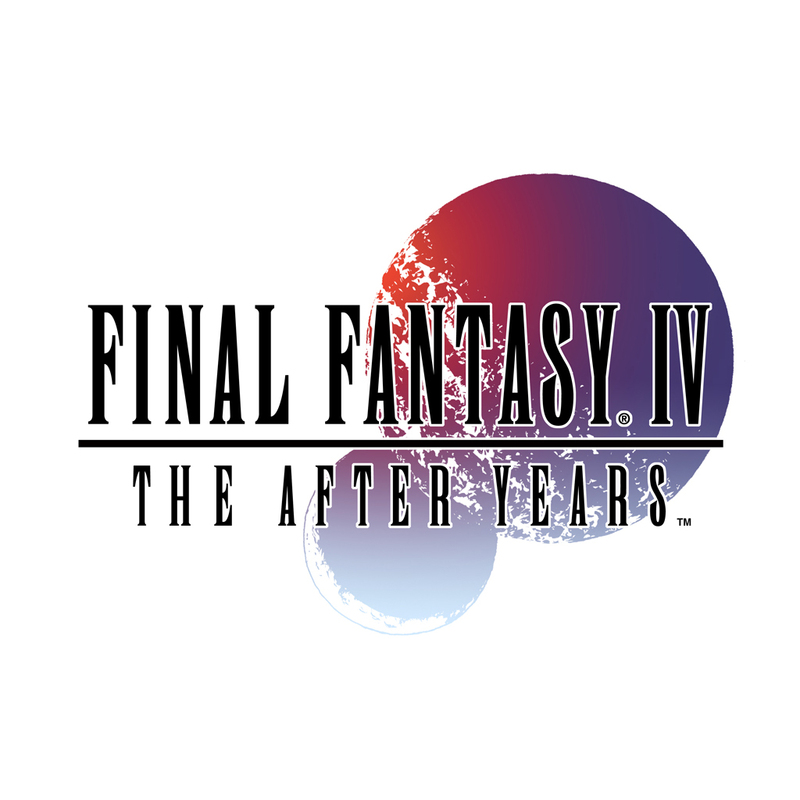 This game is just nostalgia wrapped up for Final Fantasy fans, and it is a must-have. 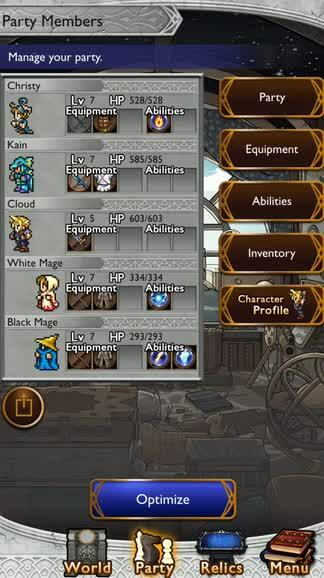 I highly recommend checking out Final Fantasy Record Keeper if you’re a fan of Final Fantasy, old or new, or just enjoy JRPGs. You can get Record Keeper on the App Store as a universal download for free with in-app purchases (but it’s possible to get far without spending anything).